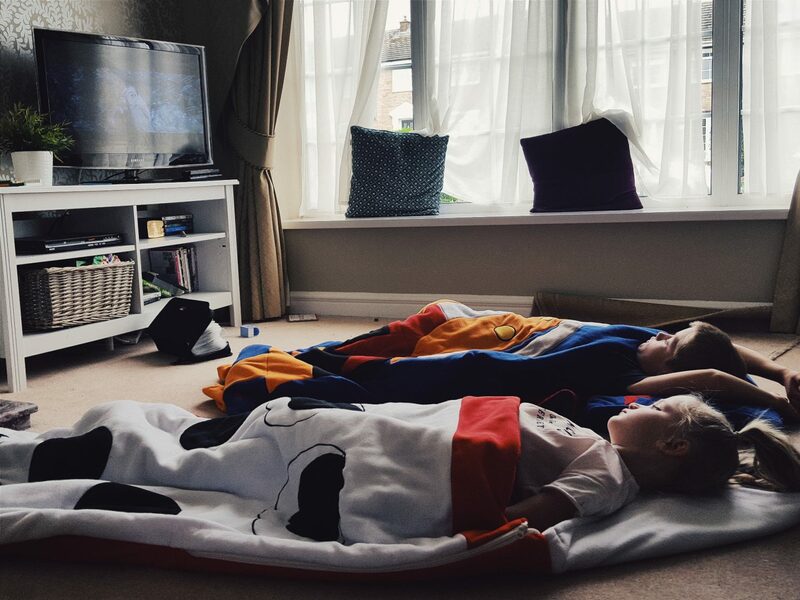 On Friday afternoon I walked into the lounge to see my kids laid on the floor watching Moana (nothing new there). 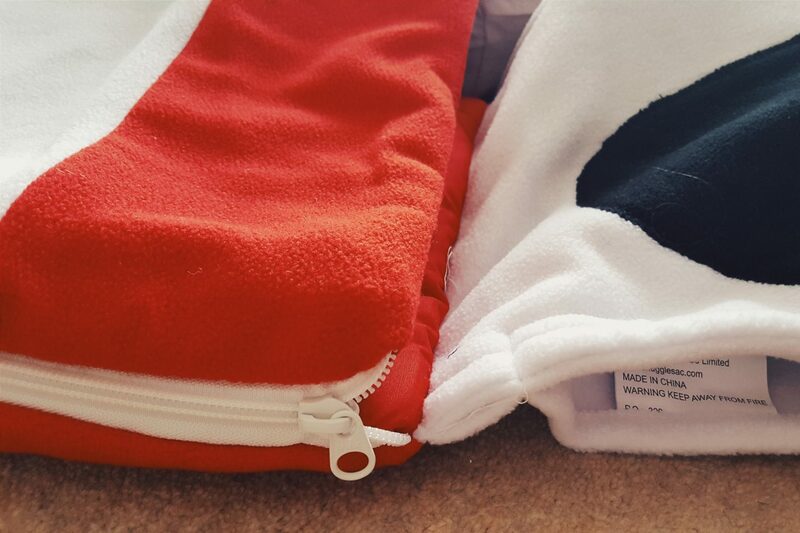 This time however they were completely silent and snuggled down in their new Snuggle Sacs from Ollie & Leila! It was such a pleasant and lovely sight. My kids, like lots of others, love to snuggle! They love nothing more than putting on a movie and snuggling down to relax and enjoy it. 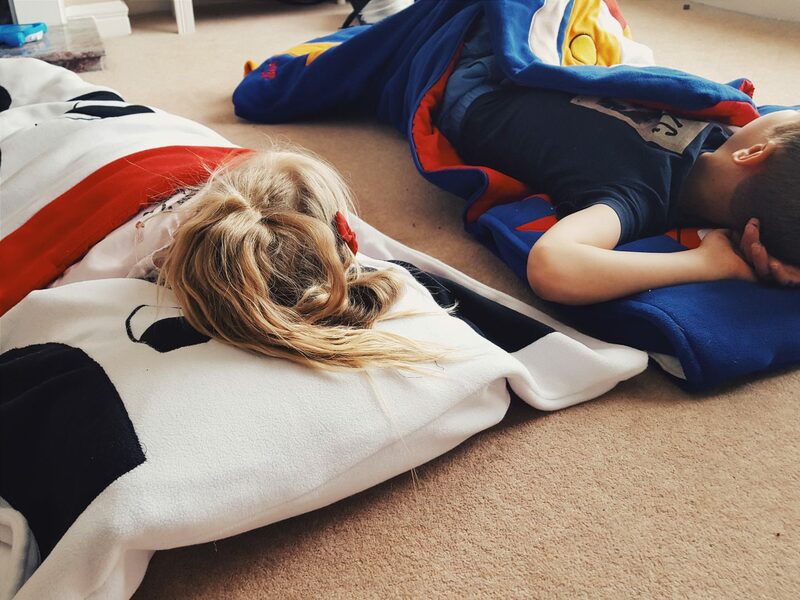 They snuggle under Ethan’s high sleeper whilst listening to CD stories, and they build dens and snuggle in those too. 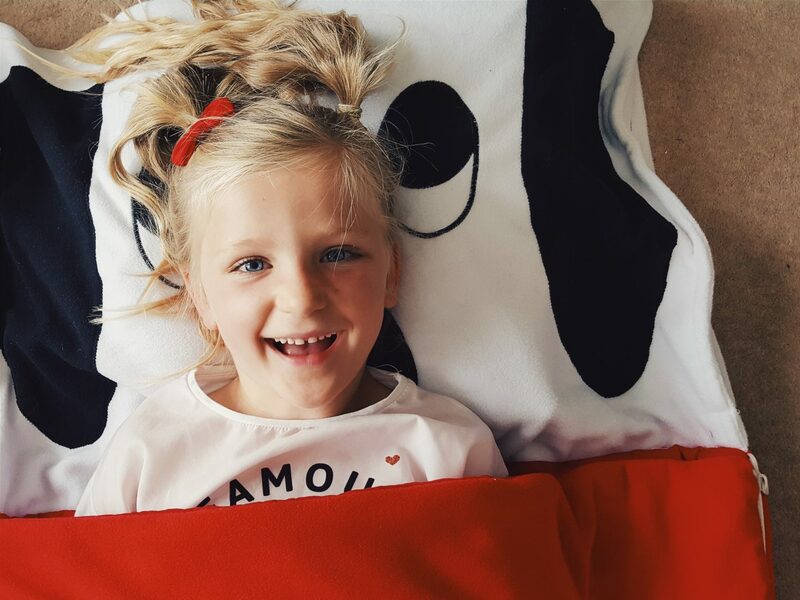 They are real little snugglers, so when Ollie & Leila asked us review their Snuggle sac’s I felt like it was an opportunity made for them…and judging by the wonderful sights of Friday they are a great success! 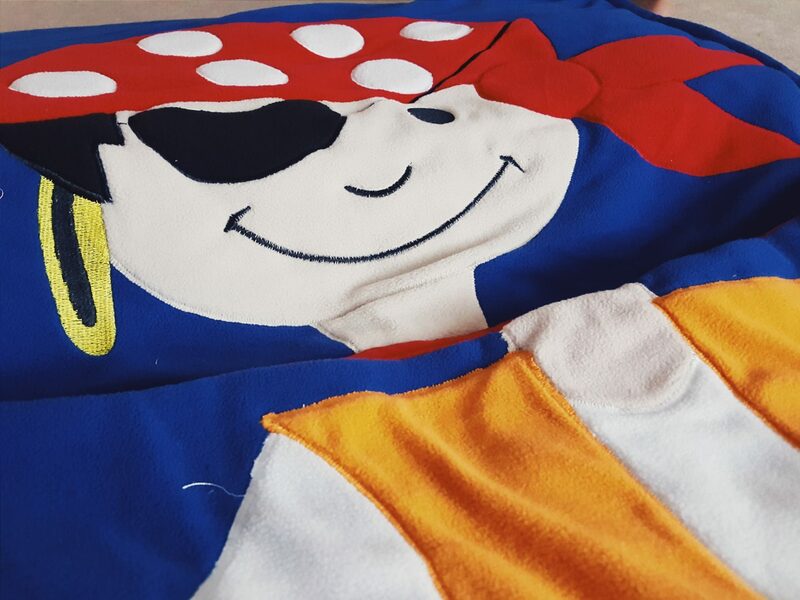 Made from super soft and fluffy fleece on the outside, with 100% cotton lining, and available in various fun and colourful designs, these are the perfect addition to any movie night, sleep over or chill out sess! Megan has the Dalmatian and Ethan the pirate, and they come rolled up in handy little tote bags that are useful for carrying them in, or storing and transporting them. 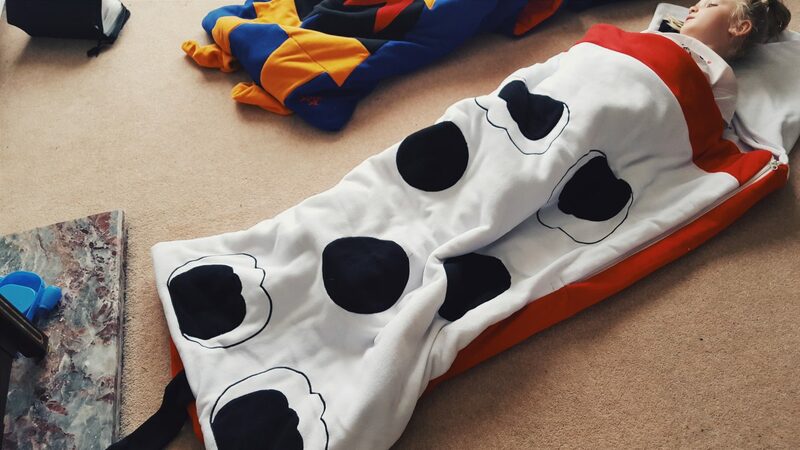 They then have a convenient section at the head where a pillow can be put in for ultimate comfort, and I would say that they are basically a pimped up and awesome, snugglier version of a sleeping bag! 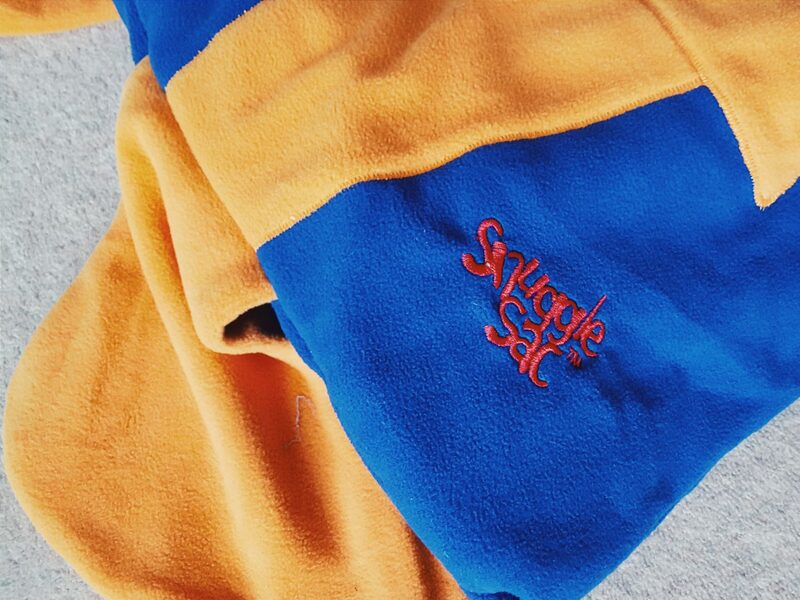 – The side zip to make it easy to get in and out of, and to let in air if you get too cosy! 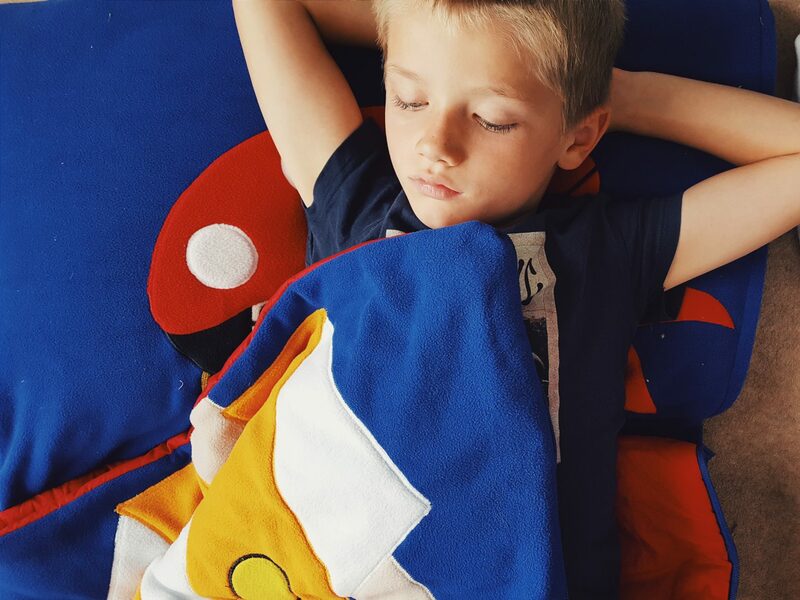 – That the kids can lay out in pure comfort and enjoy their films, have sleepovers and love life! 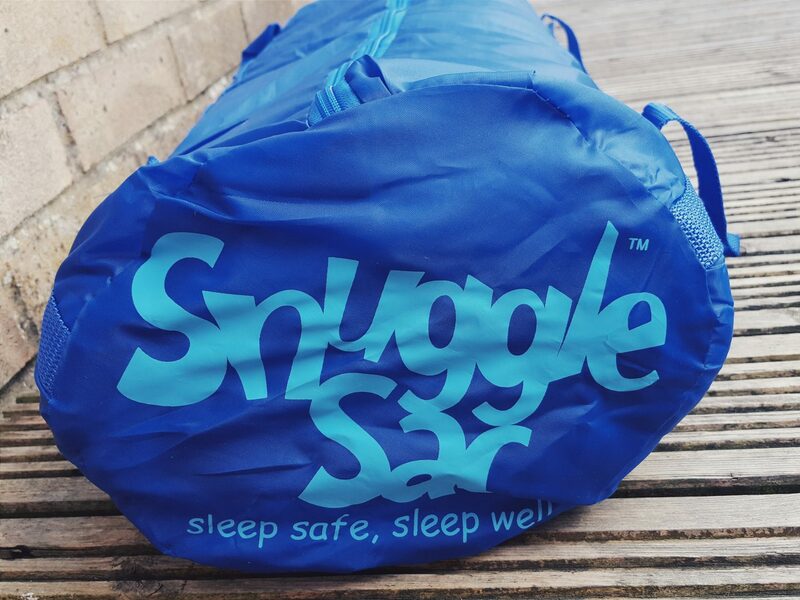 Snuggle Sacs would make a useful to addition to your home with kids, and also be a great gift for any kid for Christmas or Birthdays because they are just are so useful. The whole concept of this from a parents perspective, I think is brilliant. 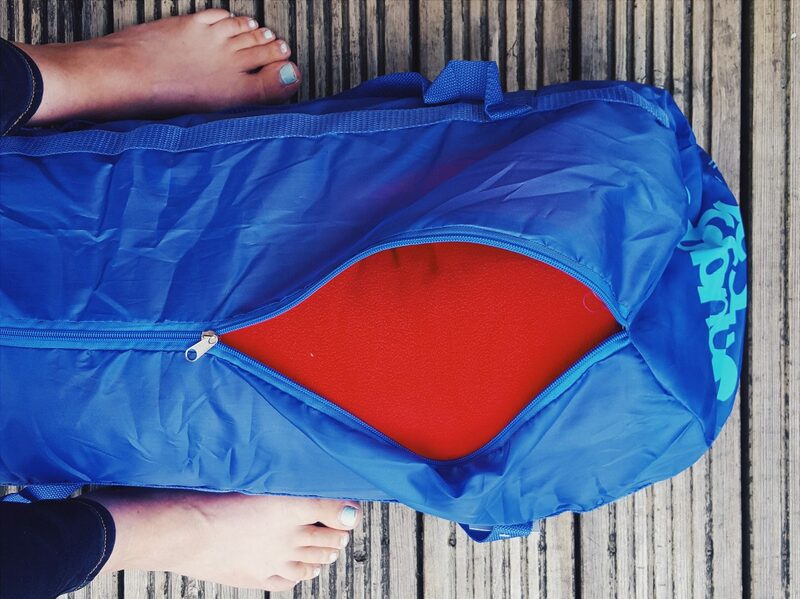 It gives them something to take to Grandma’s, Cousins,or camping even and it’s something they can use at home or away to chill in, or keep a little warmer in the Winter! The fact it can so easily be stored in a handy bag makes it more desirable too and they are so lovely. The designs are fab, and they definitely get a thumbs up from us!! * Thank you to Ollie & Leila for sending us these in return for our thoughts. All words and images are my own.